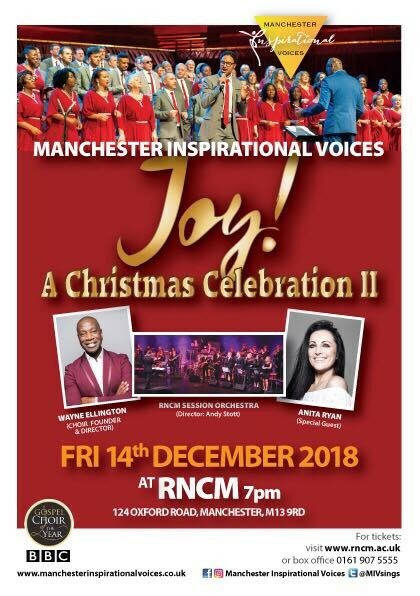 Manchester Inspirational Voices remains a vital and vibrant fixture after 10 years as one of the most popular community gospel choirs in the UK's North West Region. The choir delivers 3 annual concerts and consistently perform songs that are refreshing, timeless and reflective. 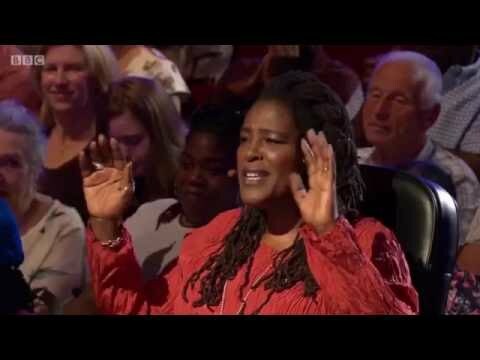 We're so honored to have been named Songs of Praise Gospel Choir of the year. We had a fabulous time meeting the with other choirs from all around the UK, sharing our love of gospel music and singing. After our experience we would strongly encourage any gospel choir to take part in this fun, exciting and supportive event. Manchester Inspirational Voices is home to people who feel free to express themselves after a long day and making the weekly rehearsal space a 'stress free zone'. They come expecting a charismatic and enthusiastic rehearsal and contribute to the safe space for those soloist who volunteer for lead roles. This friendly atmosphere sets the right scene for the choirs' uplifting and moving performances.